Low key or high energy, Apalachicola & St. George Island’s night life options are as varied as our visitors! What’s your idea of a great night out? Is it a long walk on the beach watching the sun set, or gazing up to the sky as the stars twinkle while listening to the sounds of the surf? Or hunting ghost crabs along the shore or how about a nighttime fishing expedition? Or perhaps enjoying a cocktail with friends and enjoying a live band, or climbing a lighthouse to watch the full moon rise, or a night of karaoke fun at a local watering hole? Whatever your idea of great a night out we have you covered! The Roseate Spoonbill Lounge overlooks the Apalachicola River. Open Sunday thru Thursday from 4:00pm - Midnight and Friday & Saturday from 4:00pm - 1:00am. 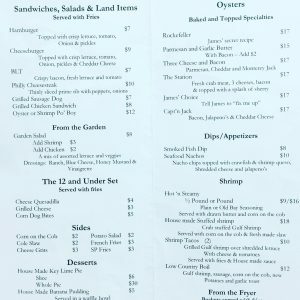 Happy hour served daily from 4:00-7:00pm. 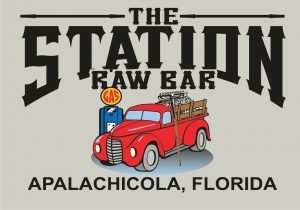 An eclectic beer and wine bar located in Apalachicola Historic Bowery District. Stop by for a good beer, a fine glass of wine and to enjoy our warm atmosphere and outside courtyard. Live music and fun games. 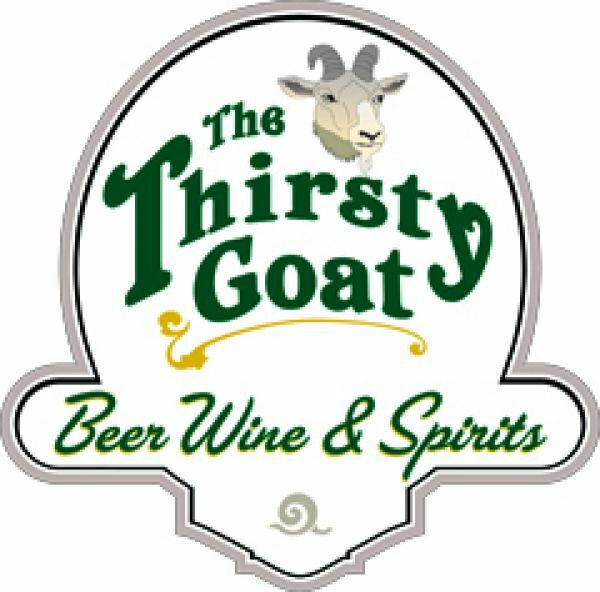 The Thirsty Goat, located inside the historic Port Inn in downtown Port St. Joe has been totally re-designed and refined with you in mind. At "The Goat" you will find: great service, incredible sunsets, a well stocked humidor, 8 great beers on tap from Stella Artois to Hoegaarden and the largest selection of cocktails on the Forgotten Coast. From PBR to Louis XIII, we've got you covered! Live music weekly, Buzztime trivia nightly, and yes, the rumors are true, we now have two mixologists named Rachel! Check out our website for special events and photos! 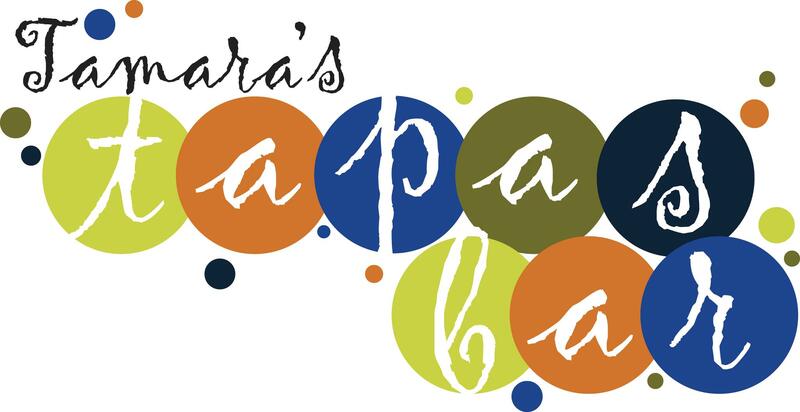 A warm and fun place, where you can come and enjoy some wonderful food with your family and friends. EAT - DRINK - BOND is our motto and we plan on making sure you do it exceptionally well!